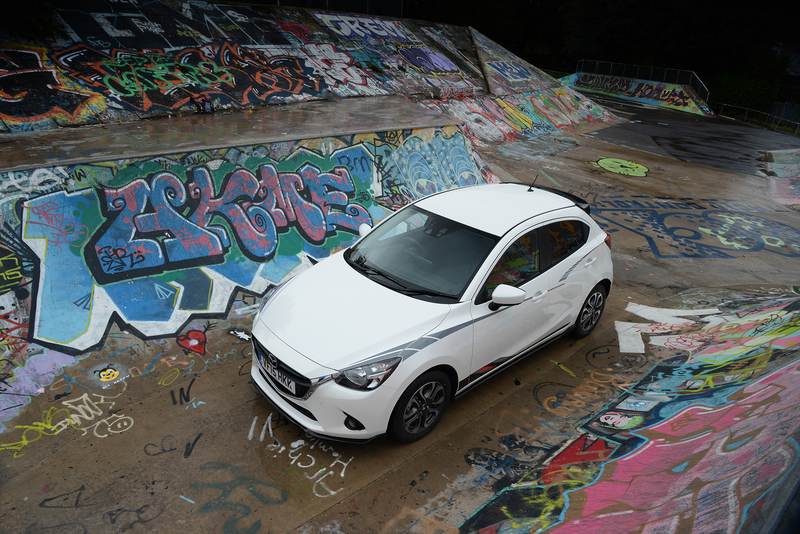 Mazda’s stylish and sophisticated supermini range has been boosted with the launch of the all-new Mazda2 Sport Black special edition. With high levels of standard specification, sporty styling enhancements and the opportunity to personalise your car, the all-new Mazda2 Sport Black arrives in dealerships from the 1st September. 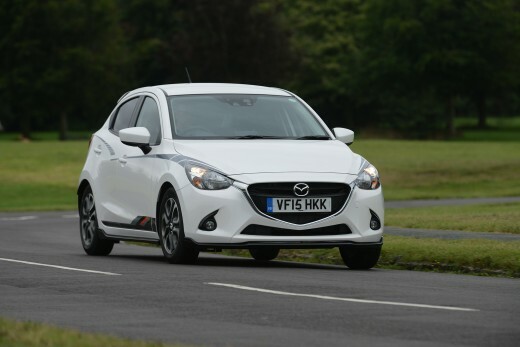 Based on the popular 90ps SE-L Nav, the Sport Black features subtle styling enhancements that complement the stylish KODO: Soul of Motion lines of the all-new Mazda2. Brilliant Black front and side skirts contrast with both the free-of-charge Soul Red Metallic and Snowflake White Pearlescent paint choices, while the Sport Black is further distinguished by its Brilliant Black roof spoiler and chrome exhaust trim. 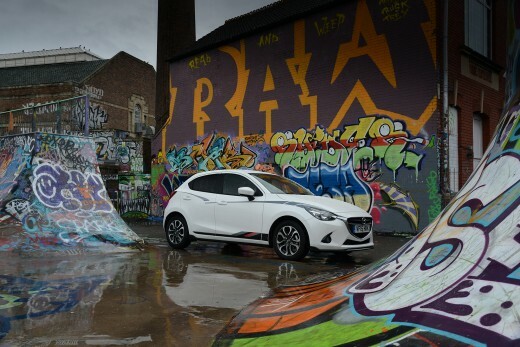 There’s also the opportunity for buyers to customise the car even further with two optional exterior graphic designs and contrasting door mirror covers. Sweeping from the headlights to the taillights, the KODO graphic follows the KODO lines of the side profile as they intersect at the centre of the car, while the Race graphic adds some sporty stripes low down behind the front wheel. Customers can choose to add either or both of these decals to their Sport Black. In addition Soul Red door mirrors on Snowflake White Pearlescent cars and Brilliant Black mirrors on Soul Red Metallic cars provide the prospect of even greater personalisation. 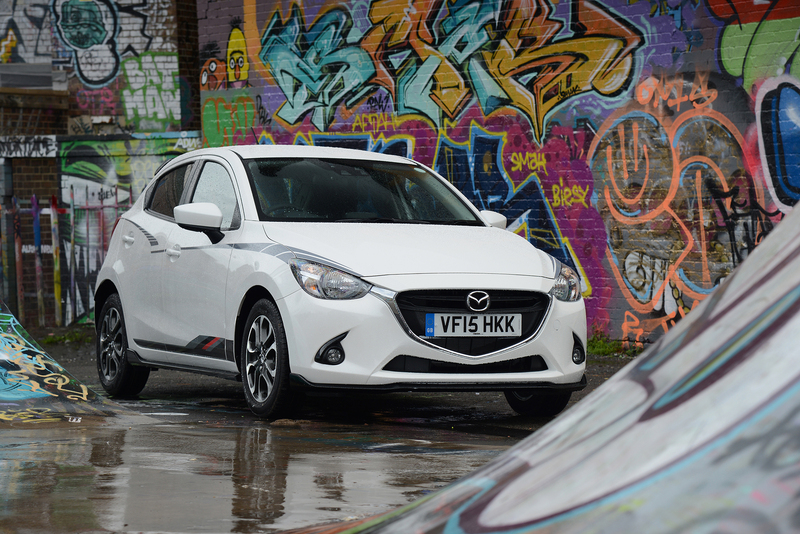 The advantages of the all-new Mazda2 Sport Black special edition extend beyond the Brilliant Black styling enhancements from which it takes its name. In addition to the generous standard equipment of the SE-L Nav, the Sport Black comes with 16” Gunmetal alloy wheels, rear privacy glass, auto lights, rain-sensing wipers and rear parking sensors. “Thanks to its combination of fun-to-drive handling, stylish looks and generous equipment, the all-new Mazda2 is already winning over UK supermini buyers and our latest special edition model offers even greater value to our customers. With extra standard equipment, plus striking styling enhancements the all-new Mazda2 Sport Black is sure to be a very popular addition. 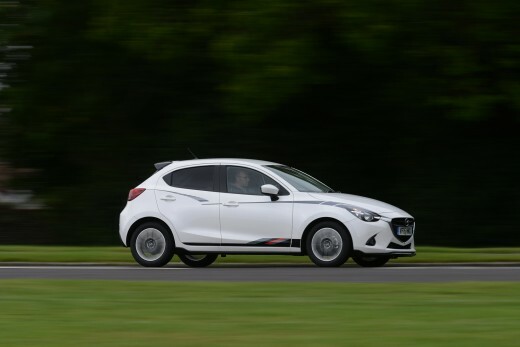 And thanks to the attractive finance deals available across the range, even more customers can enjoy the refinement, comfort, first-class connectivity and quality of the all-new Mazda2,” comments Peter Allibon, Sales Director of Mazda Motors UK. Retail sales only, subject to vehicle availability for vehicles registered between 20.07.15 and 30.09.15 at participating dealers. T&C apply. 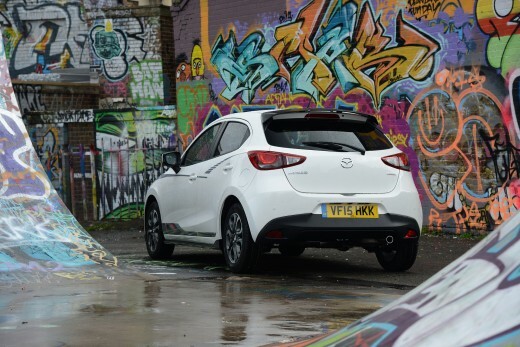 *0% APR with no minimum deposit required available on Mazda Conditional Sale over 12, 24, or 36 months and on Mazda Personal Contract Purchase with no minimum deposit over 24, 30, 36 or 42 months. At the end of the agreement there are 3 options: (i) Renew: Part exchange the vehicle. (ii) Retain: Pay the Optional Final Payment to own the vehicle or (iii) Return the vehicle. Further charges may be made subject to the condition or mileage of the vehicle. Excess mileage charge of 14.9p per mile applies. You will not own the vehicle until all payments are made. Finance subject to status. 18s or over. Guarantee/Indemnity may be required. Mazda Financial Services RH1 1SR.